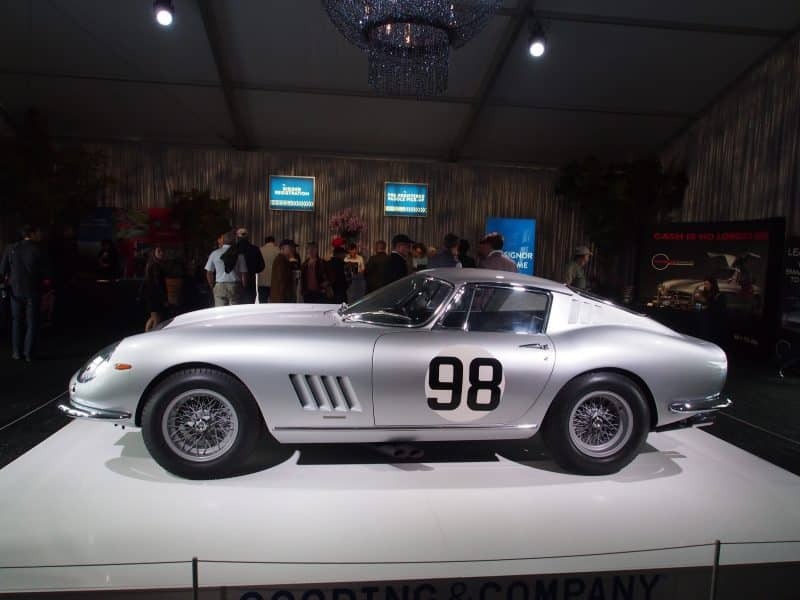 $329.5 million changed hands at the Monterey auctions this year. The money wasn’t all that changed. 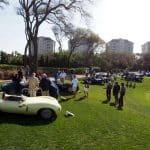 Worldwide Auctioneers made its Monterey debut at one of the most attractive venues on the Peninsula, the Pacific Grove Golf Links. 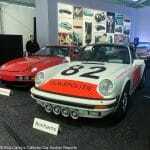 And Gooding & Company moved their sale from Saturday-Sunday to Friday-Saturday, compressing the Monterey auctions into just four days, Wednesday-Saturday. 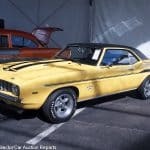 On Friday there were five auctions: Mecum and Bonhams during the day, Gooding, Russo and Steele and RM Sotheby’s in the evening. It was a crazy schedule, yet in some ways it was easier than prior years where fewer auctions and a less conflict-prone schedule gave some faint impetus to being everywhere. In 2017 that was simply impossible. Keeping track of what was going on around the Peninsula was facilitated by the Hammer Price app for iOS and Android. Hammer Price records every transaction in real time and retains the results long after the auction for future reference. In fact, the no-sale bid amounts in the upcoming auction reports for Gooding, Bonhams, Worldwide and Russo and Steele (all of whom play their no-sale cards close to their chests) come from Hammer Price. On Saturday evening, a week of fast food caught up with me and I wandered away from the RM Sotheby’s auction to the Crown & Anchor in Monterey for a meat pie and a beer. The phone sat on the table as I ate. 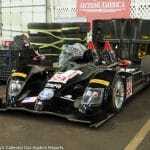 Hammer Price continually refreshed the new results from Portola Plaza. 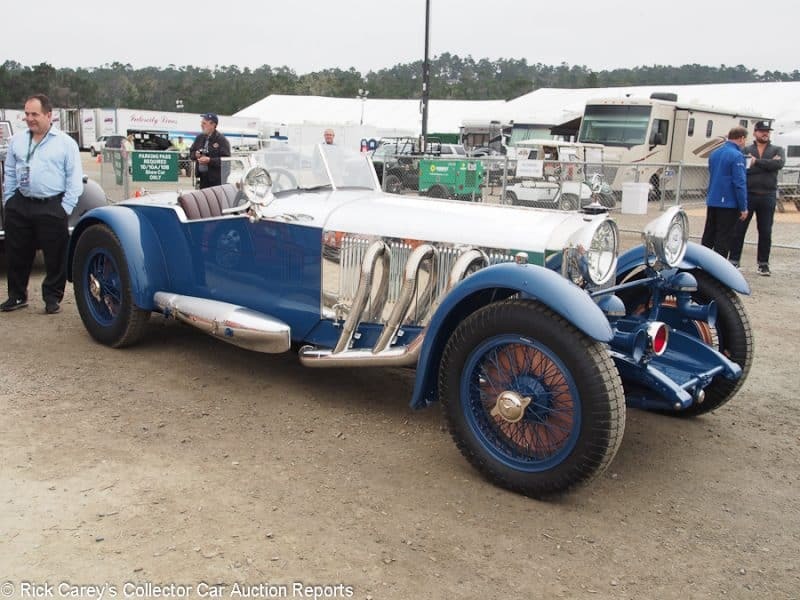 Hammer Price was indispensable at Monterey where auctions were running simultaneously, an instantaneous, accurate, resource for keeping up with the frenetic pace. I can’t recommend Hammer Price highly enough. Not all the auctions have posted their final results with post-block transactions included so the $329.5 million total will inevitably be revised upwards. 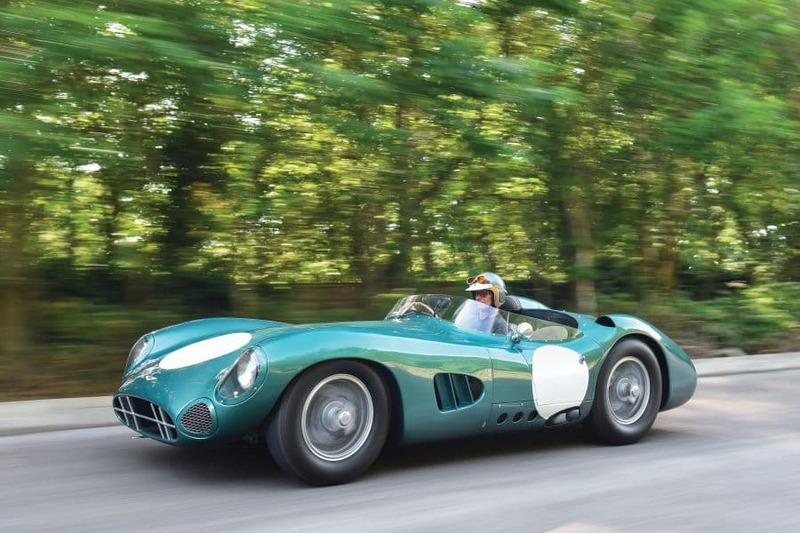 RM’s Aston Martin DBR1 topped the week, bringing $22,550,000, remarkable in itself but also because it was a smidgen (if $770,000 can ever be called “a smidgen”) more than RM got for the Le Mans winning D-Type last year. 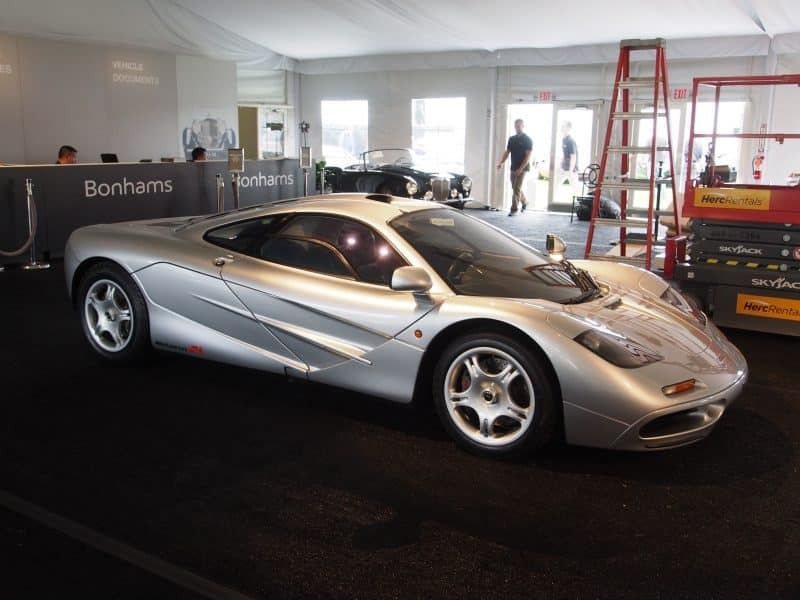 Bonhams posted a record price for its one-owner 1995 McLaren F1, $15,620,000, more than the last one seen at auction, a road-equipped F1 LM at RM Monterey in 2015 that sold for $13,750,000. 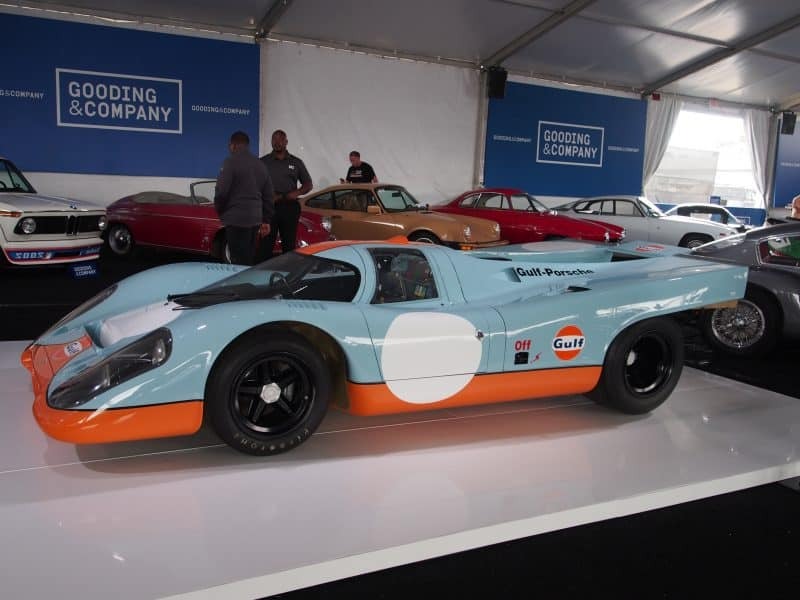 The all-time record Porsche price of $14,080,000 for a 917K (s/n 917-024) with no race history. 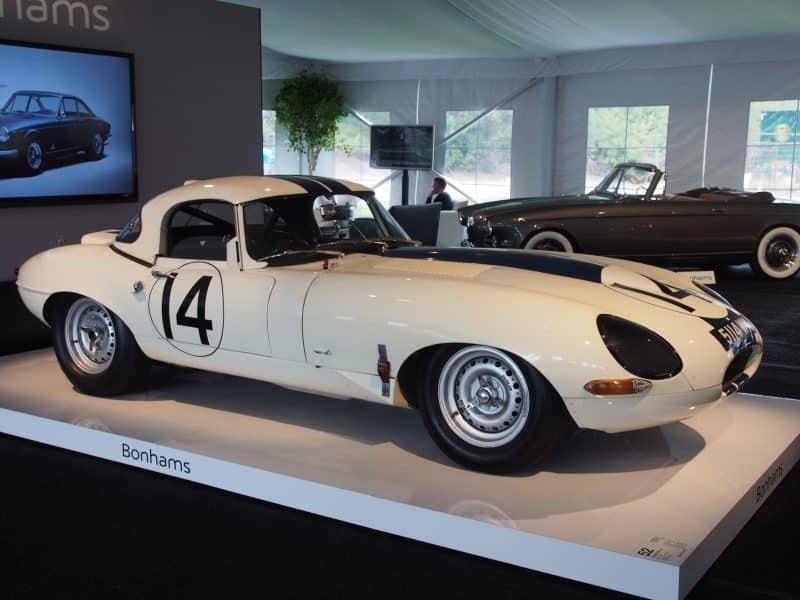 No racing enthusiast (or historian) can overlook Bonhams ex-Briggs Cunningham XKE Lightweight which brought $8 million in a post-block transaction. 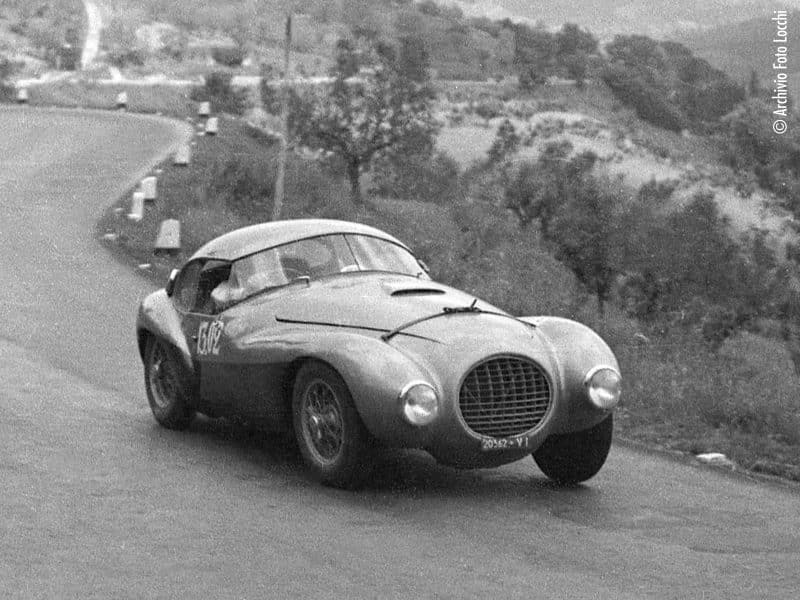 RM sold the Marzottos’ Ferrari 166MM/212 Export (s/n 024MB) with custom Fontana coupe coachwork, known as l’Uovo (the egg), a fantastic, imaginative creation in search of improved aerodynamics. To date the sale total was down about 4% from last year, continuing a steady decline from the $454.2 million peak of 2014 through 2015’s $393.8 million and 2016’s $344.2 million. Most people predicted a lot less, under $300 million in fact, with good reasons behind their pessimism. Despite adding Worldwide to the mix the car count was 1,274, up just 1.7% from 2016’s 1,253 lots. 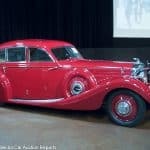 “Ifs”, “ands” and “buts” aside, the 2017 Monterey auctions were a solid success. 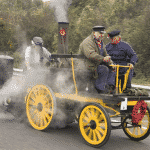 All segments of the market were healthy, if modestly down from prior years. 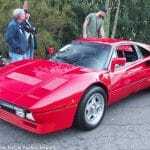 The top of the market is a slaughterhouse of competing auctions looking for the pinnacle of collectability, performance, style and rarity. 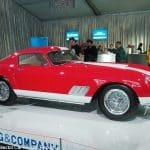 Even with its Monterey auction topping the hyper-competitive Monterey heap with $132.8 million in sales, RM Sotheby’s can be forgiven for keeping consignments in the pipeline for its sales in London and Maranello in just a month, not to mention Auctions America’s upcoming Auburn Fall sale. And, while I really wanted the Pebble Beach Best in Show to be the Kellers’ 1913 Isotta-Fraschini Tipo KM4 Tourer, a gigantic 11 liter thunderjug of a machine with some of the most beautiful lighting ever created, it’s impossible to argue with the judges’ choice of Bruce McCaw’s Barker-bodied 1929 Mercedes-Benz Typ S Tourer. Love your writing and coverage. 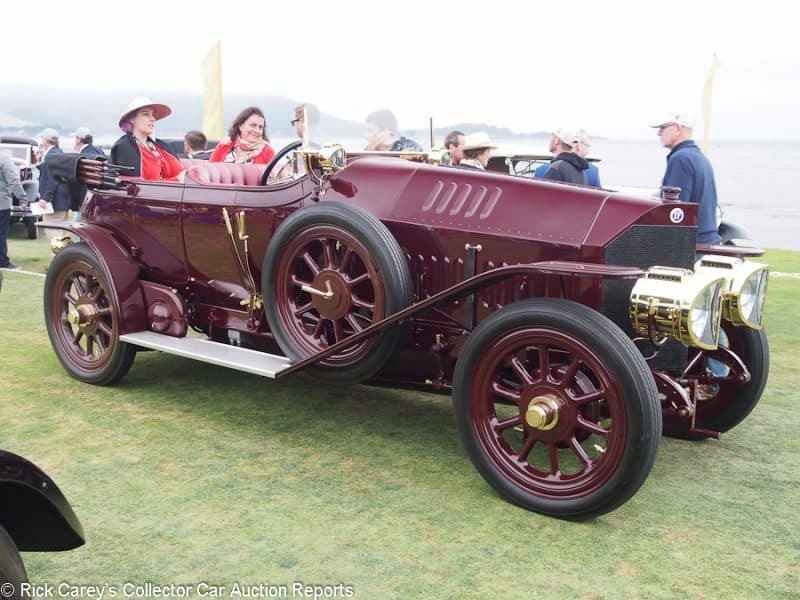 I certainly do agree with your feeling about the 1913 Isotta Fraschini. It was nice to see you again.